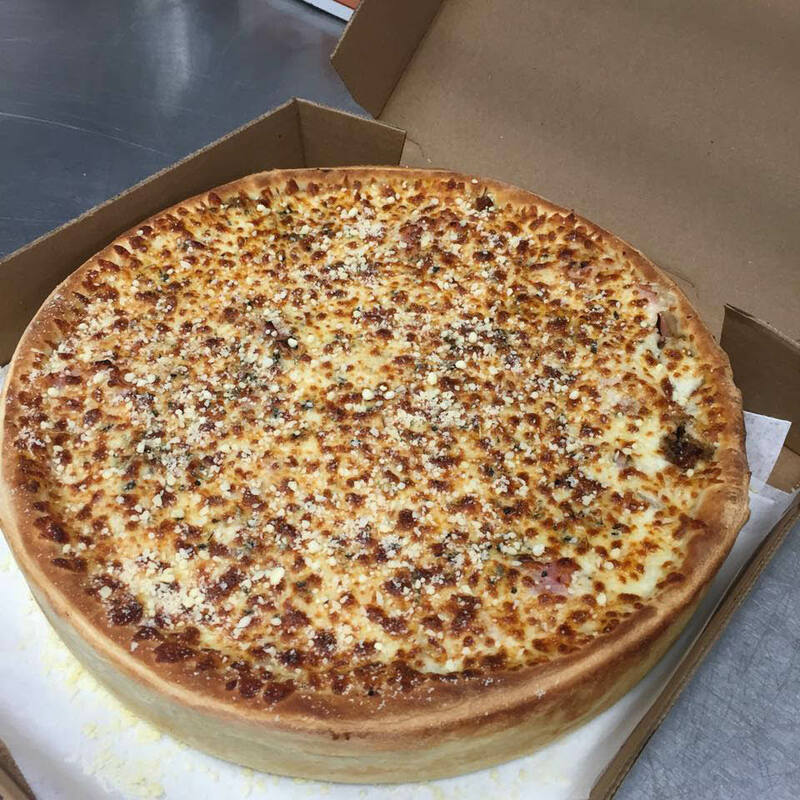 Extra Cheese, Chicken and Bacon are extra. Deep dish not included. One coupon per customer. Not valid with any other coupon. Not valid with any other offer. Coupon void if altered. Expires 05/05/2019. Premium toppings are extra. One per customer. Not valid with any other offer or coupon. With Valpak® coupon only. Coupon void if altered. Expires 05/05/2019. Premium toppings extra. One per customer. Not valid with any other offer or coupon. With Valpak® coupon only. Coupon void if altered. Expires 05/05/2019. 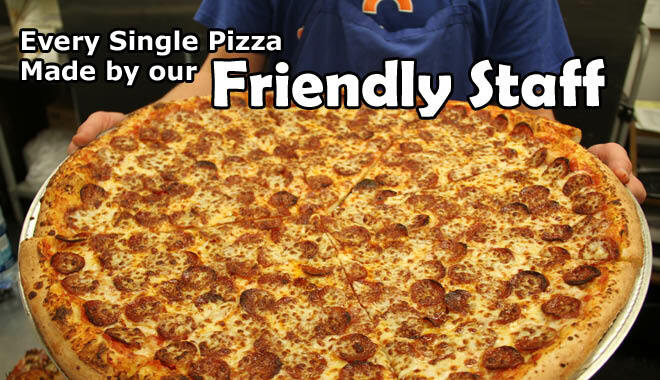 Guys Pizza combines great food, with great service and value. Their dough is made fresh daily and many of their ingrediants are prepared fresh to order. 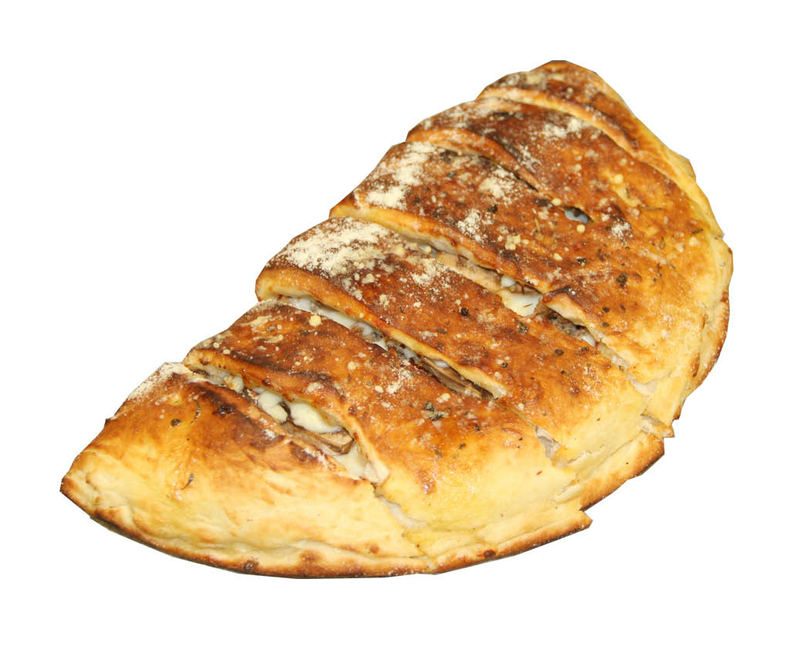 Guys Pizza is known for their New York style pizzas, but they also offer subs, salads, gyros, wraps, quesadillas, desserts, wings, burgers, and their legendary Guyzones (Guys delicious version of a calzone). Print a Valpak coupon today or download the Valpak app and start saving! Hours vary by location. Please see website. 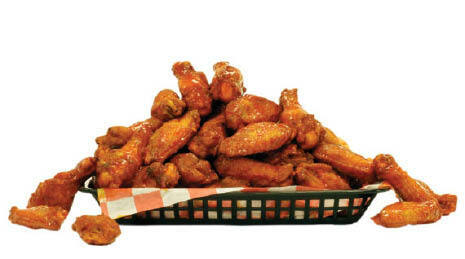 Pizza, Guyzones, Wings, Wraps, Subs, Guyros, and much more.